"Investment gold (other than investment gold coins) is defined as: "gold of a purity not less than 995 thousandths that is in the form of a bar, or a wafer, of a weight accepted by the bullion markets". The only size bar normally used in major international markets is the London Good Delivery Bar, which as you can see from the above table is 400 ounces or 12.5 kilograms. Most gold stored by central banks is in this form. 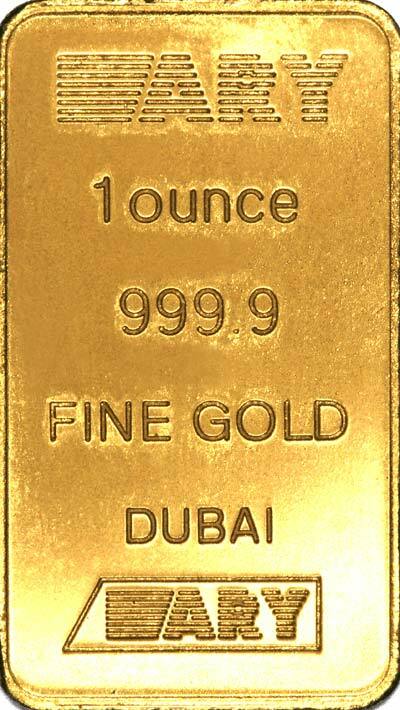 One Kilo Bars are a convenient weight, being a nice round number, so being easy to track the price. Because they are worth over £15,000 they are above the UK notification level, so it is perhaps natural that smaller sizes are more popular. Smaller bars, such as fractional kilo bars, and one ounce bars, combine convenient size with reasonably low premium. 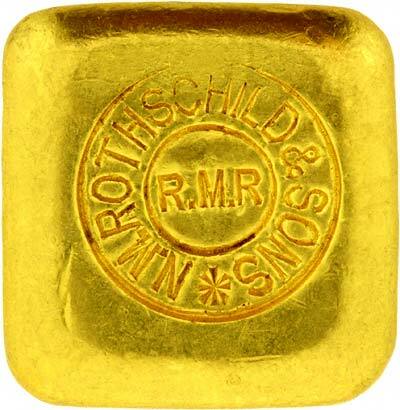 Weights such as one gram are so small that the cost of production dictates that their premium over gold content is too high for prudent investors, but they can make attractive gift items. As we are frequently asked about the dimensions of gold bars, we have provided this information on our Dimensions of Gold Bars page. We now have a small selection of different or unusual bars for collectors. 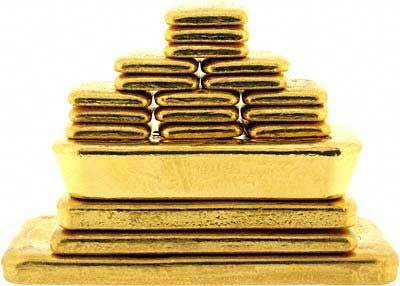 One solution to the question of which size bar to purchase, is to buy modern one ounce bullion coins. It is sensible to consider them as being one ounce circular bullion bars, guaranteed by a government rather than a refiner. Because coins are mass produced, and very efficiently so, they are available at very competitive prices compared with similar size bars. Because gold coins are almost universally recognised, they are also easy to resell. It's worth looking at out Gold Coin Selector page.